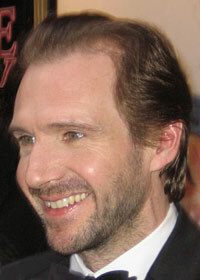 An English actor who is known for his roles in Schindler's List, The English Patient and the Harry Potter films. Hades:"I'm a god! I will live forever!" Lord Voldemort:"I require your wand."